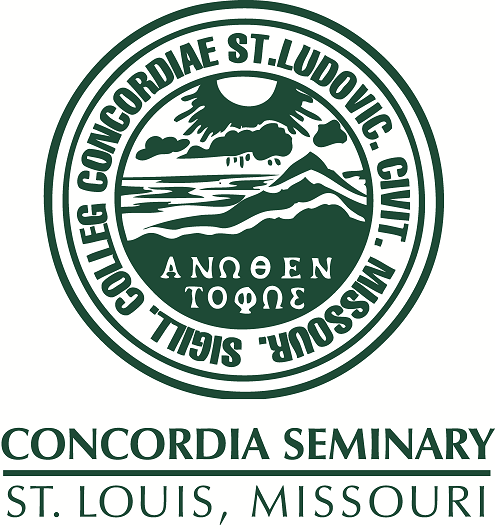 Pastor-in-residence Convocation held at Concordia Seminary (Saint Louis, Mo.) October 19, 1999. Uses the picture of "loving Leah" to teach about the pastor/congregation relationship.